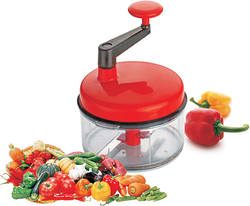 Pioneers in the industry, we offer apple cutter, chilly & nut cutter, chop n churn, chopping board, cut n wash and dough maker from India. 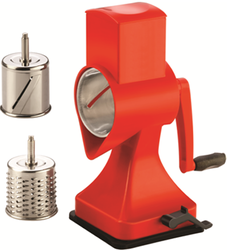 Owing to the expertise of our team of experienced professionals, we are able to manufacture and supply an exclusive range of Apple Cutter. 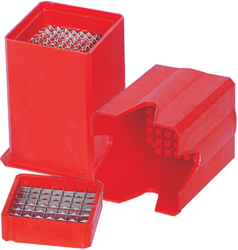 Owing to the expertise of our team of experienced professionals, we are able to manufacture and supply an exclusive range of Chilly & Nut Cutter. 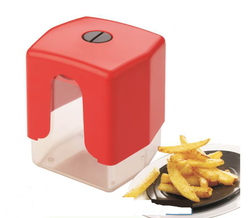 Owing to the expertise of our team of experienced professionals, we are able to manufacture and supply an exclusive range of Chop N Churn. 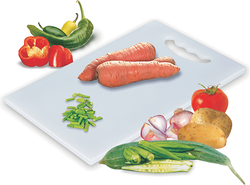 Owing to the expertise of our team of experienced professionals, we are able to manufacture and supply an exclusive range of Chopping Board. Owing to the expertise of our team of experienced professionals, we are able to manufacture and supply an exclusive range of Cut N Wash. 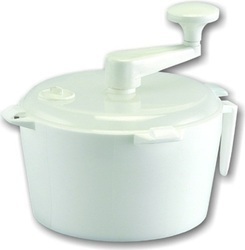 Backed by sound infrastructure, we are able to provide patrons with superior quality Dough Maker. Owing to the expertise of our team of experienced professionals, we are able to manufacture and supply an exclusive range of Finger Chipser. 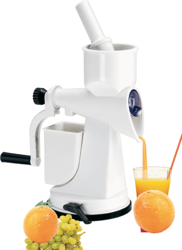 Owing to the expertise of our team of experienced professionals, we are able to manufacture and supply an exclusive range of Fruit Juicer. 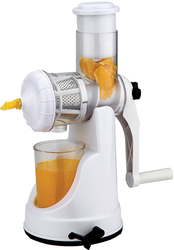 Owing to the expertise of our team of experienced professionals, we are able to manufacture and supply an exclusive range of Fruit Juicer Regular Deluxe. 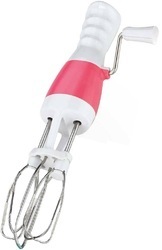 Owing to the expertise of our team of experienced professionals, we are able to manufacture and supply an exclusive range of Hand Mixer. Owing to the expertise of our team of experienced professionals, we are able to manufacture and supply an exclusive range of Hand Mixi. 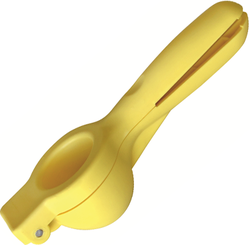 Owing to the expertise of our team of experienced professionals, we are able to manufacture and supply an exclusive range of Lemon Squeezer. Owing to the expertise of our team of experienced professionals, we are able to manufacture and supply an exclusive range of Magic Slicer. 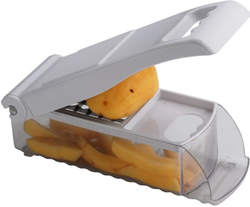 Owing to the expertise of our team of experienced professionals, we are able to manufacture and supply an exclusive range of Nano Grater With Steel Blade. Backed by sound infrastructure, we are able to provide patrons with superior quality stainless Steel Blade. 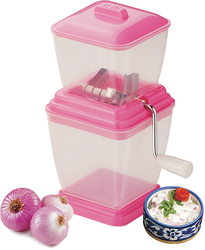 Owing to the expertise of our team of experienced professionals, we are able to manufacture and supply an exclusive range of Onion Cutter. Owing to the expertise of our team of experienced professionals, we are able to manufacture and supply an exclusive range of Pickle Jar. 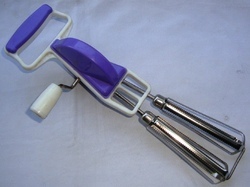 Owing to the expertise of our team of experienced professionals, we are able to manufacture and supply an exclusive range of Potato Cutter With Stainless Steel Blade. Backed with rich experience and knowledge in this sector, we are considered to be one of the most professional manufacturers and exporters of Stainless Steel Blade Potato Chipser. 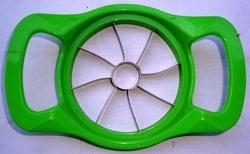 Backed by sound infrastructure, we are able to provide patrons with superior quality Tea Strainer. 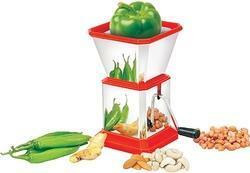 Owing to the expertise of our team of experienced professionals, we are able to manufacture and supply an exclusive range of Vegetable Slicer. 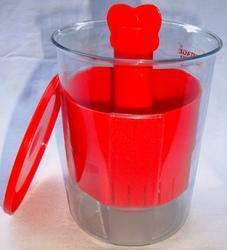 Looking for Plastic Kitchenware ?